Launched in 1998, Mufti today has established itself as a menswear brand that is able to feel the pulse of its target market and reflect the same in its product offering. Mufti has successfully crafted an identity that has made it synonymous with trendy casual wear. This has come about as a result of a single-minded focus on the segment that is also reflected in Mufti’s maiden tagline, ‘anything else is uniform’. 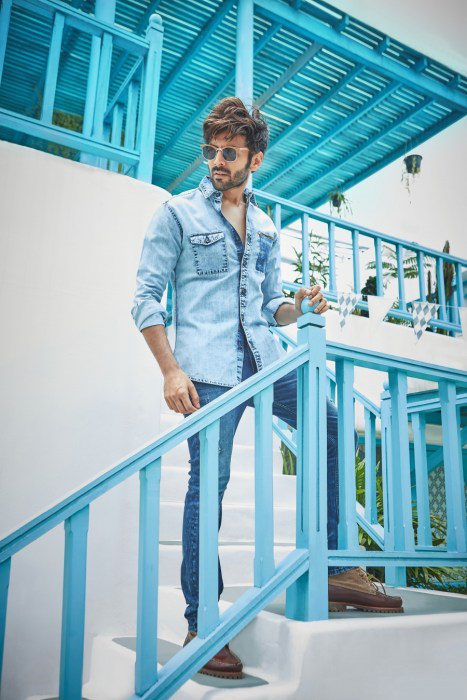 Mufti’s strong roots and the brand’s ability to be dynamic, keep it in good stead to further entrench itself as the go-to brand for casual wear in India. Here’s a quick look at what’s driving the brand’s growth engine. Mufti’s vision stems from its founder, Kamal Khushlani who has built the company from the ground up with a clear objective to make it one of the top global brands to come out of India. In order to achieve this goal, the brand has tasked itself with a simple mandate, to be unconventional and break the stereotypes of mainstream fashion and create its own benchmark that ensures that the brand stands apart in a crowded marketplace. 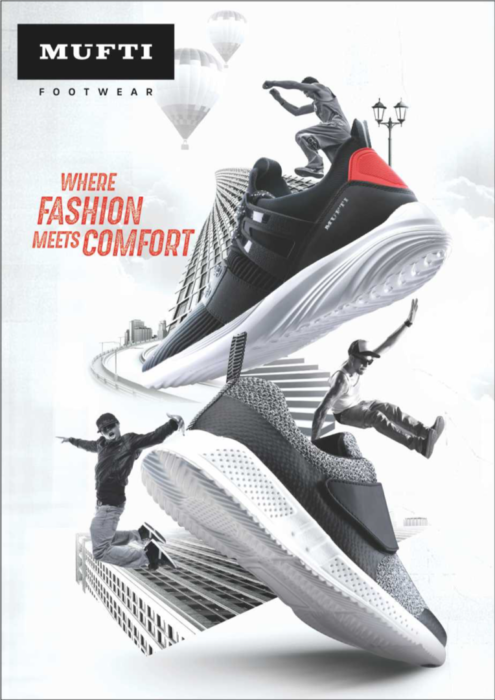 With a broad perspective of the fashion industry, Mufti is expanding its product offering by entering the competitive footwear segment. As with its other products, the Footwear is designed with styles that are on trend, yet comfortable, and available at accessible pricing. Having established a distinct identity over two decades, Mufti has signed on its first brand ambassador not only as a celebratory step but also as a statement of intent that the brand is ready to compete in a larger playing field. 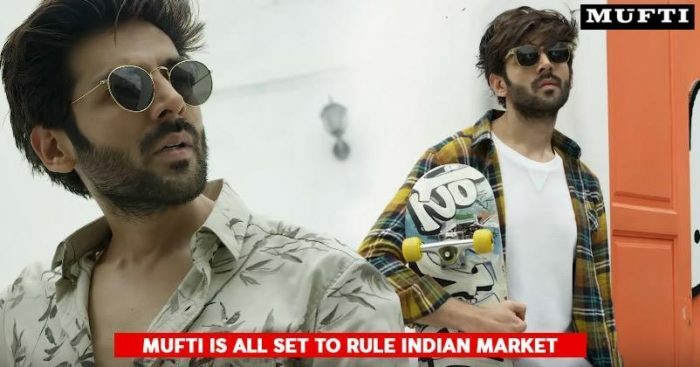 In keeping with its ethos, Mufti signed on actor Kartik Aryan, whose fun, easy-going and youthful persona is perfectly in sync with the brand’s image and will further strengthen its connection with the target audience. As a brand that has always been ahead of the curve, Mufti has also ensured that it has an omni-channel presence for consumers to have multiple options, both clicks and bricks to shop for Mufti products. 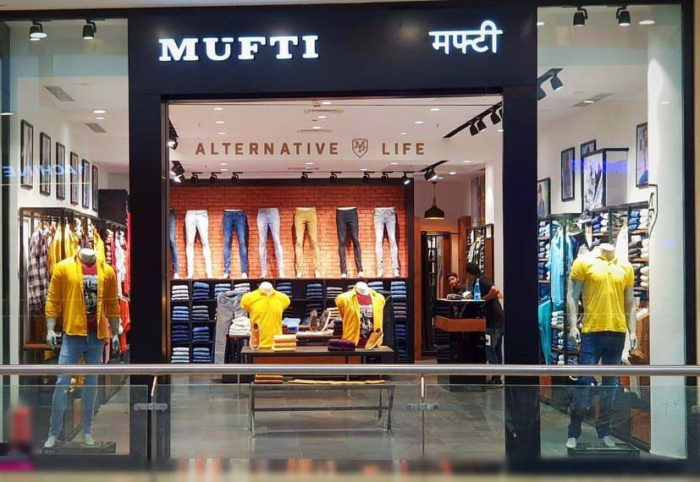 Along with a pan India presence of 280 exclusive brand outlets, 1200+ multi-brand outlets, 100+ large format stores like Shoppers Stop and Central, Mufti is also present on all major e-commerce portals including its own e-commerce website muftijeans.in. Mufti’s growth and its future plans, are driven by its leadership team and their ability to adapt to new trends and changes in the market. The brand has made smart choices and is directing its synergies with a clear focus on the future and new target audiences. Follow @muftijeans on Instagram and Facebook to be the first to know about their latest offerings.